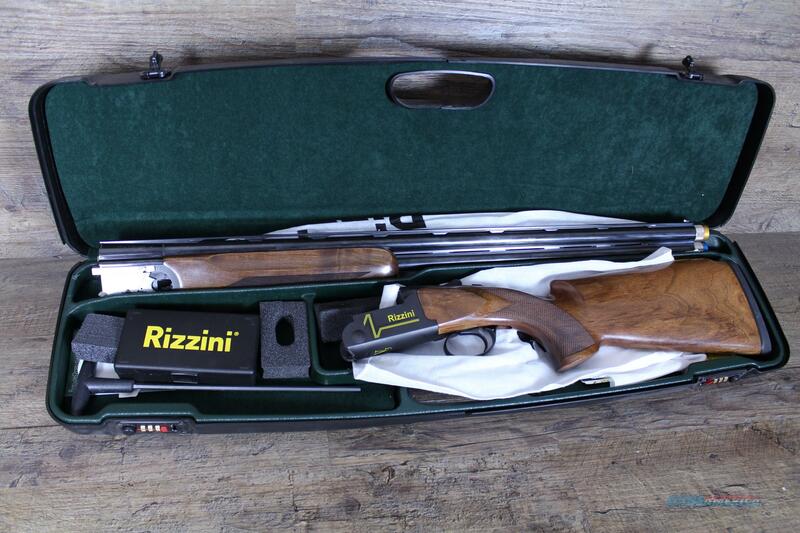 NIB Rizzini V3 Womens-Youth Yellow Accents 12ga 28"
Description: -----About Our Store: We are a family owned store in Watertown South Dakota and have been open since January 2014. Our motto is “Guns, Bows, and Bullets” and we as shooters aim to serve the shooter. Also, we DO OFFER A LAYAWAY program so please contact us for more info on that!